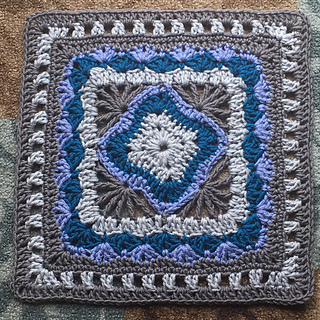 Welcome to Week 12 of our 2019 Block of the Week Crochet Along. 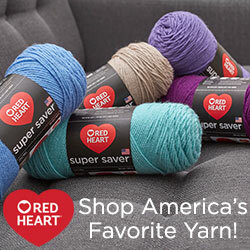 I am pleased to see so many of you chatting and sharing photos on my Ravelry board and my Facebook Crochet-A-Long group. Feel free to jump in any time. 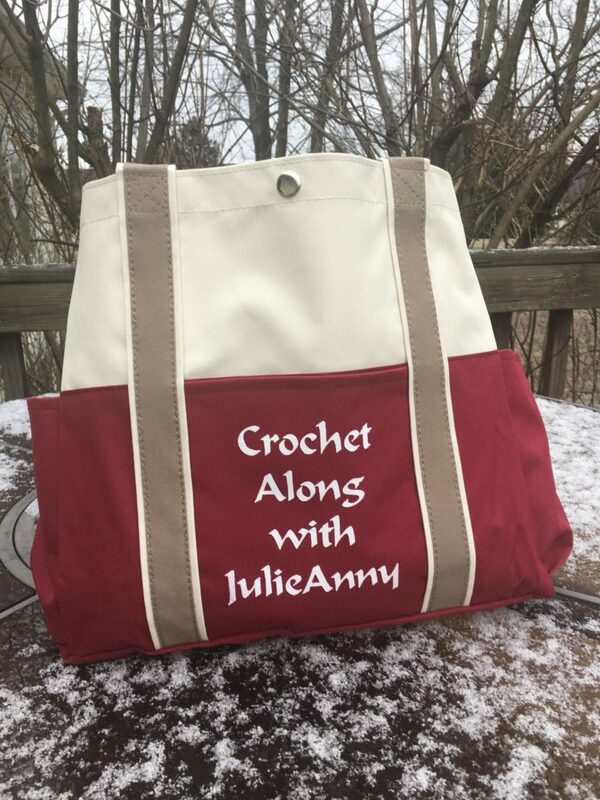 Please use hashtags #BAWJ2019 and #crochetalongwithJulieanny. 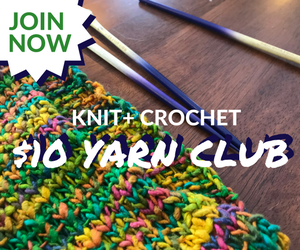 This week we feature the work of Kris Kelln (Cheysk13 on Ravelry), a prolific crocheter from Canada, whom I have known through crochet groups for many years. Kris has constructed Litha, an easy and fast design that has some dramatic stitches but squares up nicely in the end. Check out Kris’ other designs on Ravelry – some favorites are Twisted Garden, Thoughts of Spring, and Framed Clusters.